Fishing for a job? JobFish, manage your job search process using a wider Net! Best employee planner application is suitable for all small and large scale organizations to easily manage various records of employees in efficient manner. 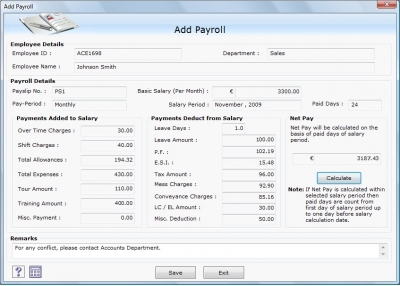 Employee planner tool facilitates users to generate flexible printable reports as required.